Although many people know China for its overly polluted atmosphere and greasy foods, the Chinese people are actually healthier than what is often assumed. People in the world’s most populated country believe that a few basic techniques and life adjustments allow them to live a long and healthy life. And since I just came back from China and learnt a lot about their way of living, I thought it would be only fitting that I share these beliefs with you! Vegetables are the base of nearly all meals consumed in China; breakfast, lunch and dinner consist of noodles, rice and vegetable dishes with a variety of different meats. Instead of eating bread and dairy like we do in the western world, the Chinese eat hot meals throughout the entire day whilst constantly consuming some form of Chinese tea. They believe that meals should be based on Yin and Yang; a combination of cooling and heating foods. Yin foods (tofu, vegetables, fruits) are said to cool the body down, whilst Yang foods (meat, spices, wine) heat the body up. Aside from their unique eating habits, the Chinese also drink hot water with every meal, which is very contradictory to the west where we drink water straight from the fridge. They do this due to their beliefs that hot water aids blood flow, keeps the body at a balanced temperature, kills bacteria and stops any fat from solidifying in the body whilst being consumed – Makes sense right? It’s true when they say that the Chinese aren’t very fat! During my time in this country, I hardly encountered a man, woman or child that was remotely overweight. Throughout the entire journey, the Chinese were actually encouraging the overweight tourists to drink more tea and try their beliefs in order to lose fat. They firmly believe that gentle, restorative exercise is calming on the body and aids digestion, whilst a sweaty workout only inflicts stress… Exercise is more important for the mind and overall health than it is for the physical appearance. 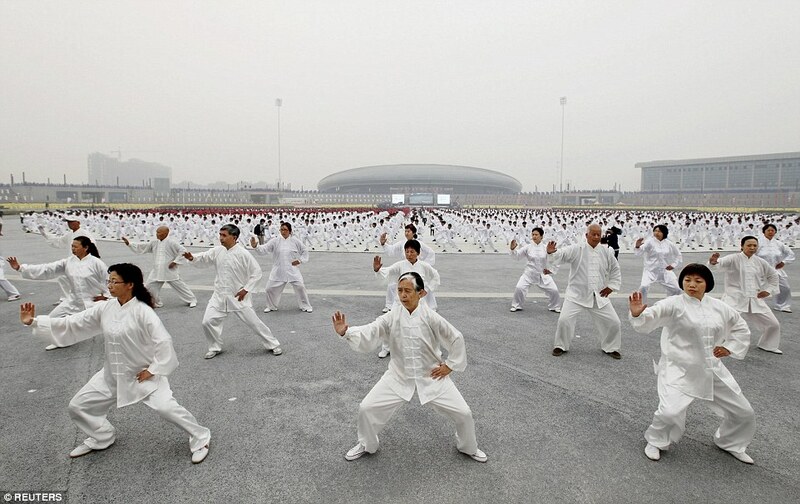 It is recommended to participate in Tai Chi, in order to sooth the mind and activate the metabolism. As many of you may already know, Traditional Chinese Medicine (most commonly known as TCM) is a practice of Chinese herbal remedies, acupuncture, massage and exercise that has been practised for over 2500 years. In China, Traditional Chinese Medicine is widely used, although western medicine is also slightly applied in conjunction when needed. Hospitals in this country are either solely based on TCM or a combination of both; a solely western medical practice is very rarely (if not never) seen. Here, they hold a firm belief that natural forms of Chinese remedies are far more effective than those used in the west, of which majority are filled with unpronounceable ingredients and consist of unknown chemicals and man-made products. TCM is essentially based on natural alternatives – they use plants, minerals and animal parts/products to cure and prevent illnesses with the belief of a strong effect. They strongly believe in preventing illnesses and diseases before they occur, by using a holistic approach to understanding the function of the human body. In order to diagnose illnesses, professionals will look at the balance in the body and the ‘Five Phase Theory’. During my time in China, tourists had the chance to have a free consultation with a TCM professional… And for most, the diagnosis was actually very accurate! Doctors will look at the colour of the skin, the tongue and feel the pulse to test their patient’s wellbeing. Chinese Tea Culture; tea, tea and more tea! No matter what part of China you’re in, you’ll always see people drinking copious amounts of tea. 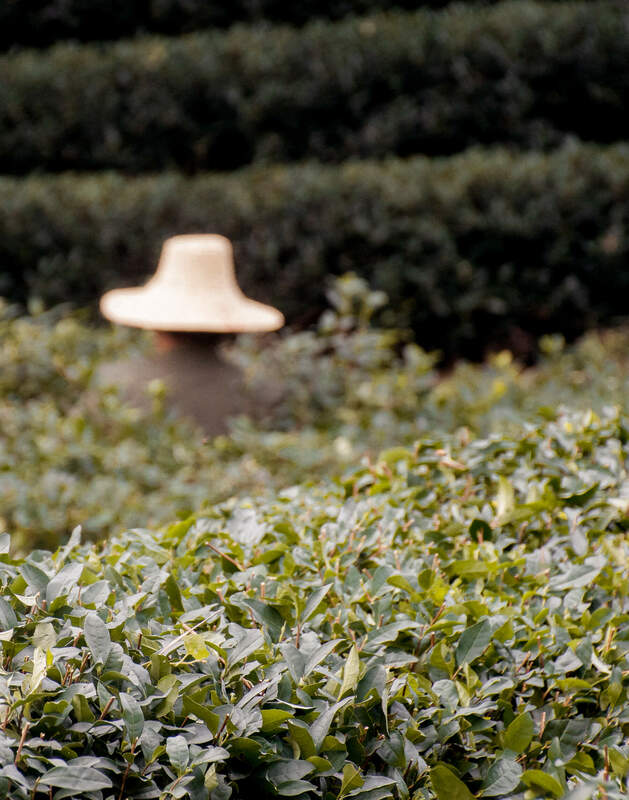 Chinese tea culture is a major part of China’s heritage and the lives of most of the countries residents. 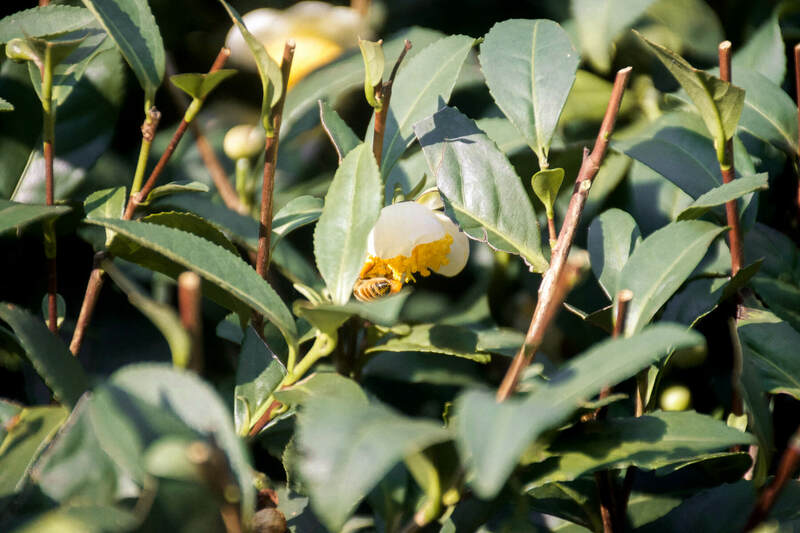 Regardless of the lifestyle, profession or workspace, locals will constantly drink some form of Chinese tea throughout the entirety of every day – even when the weather reaches scorching hot temperatures. 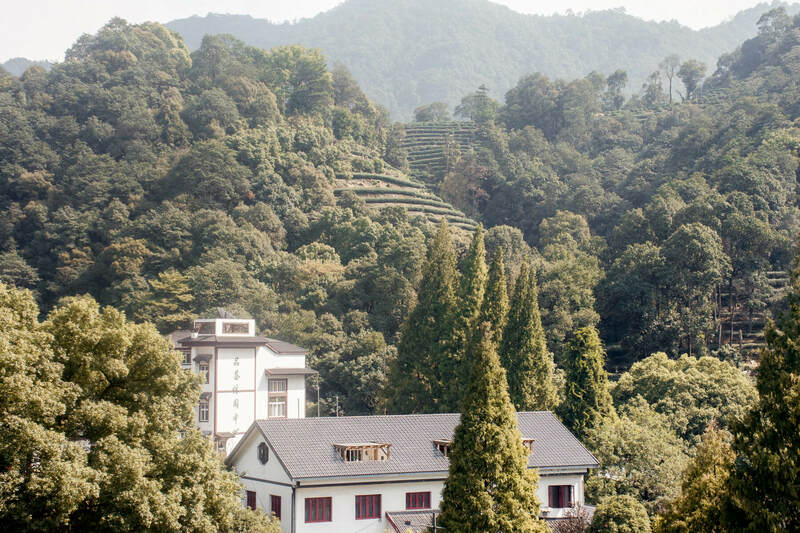 Some areas of China are more famous than others due to their high quality of tea. 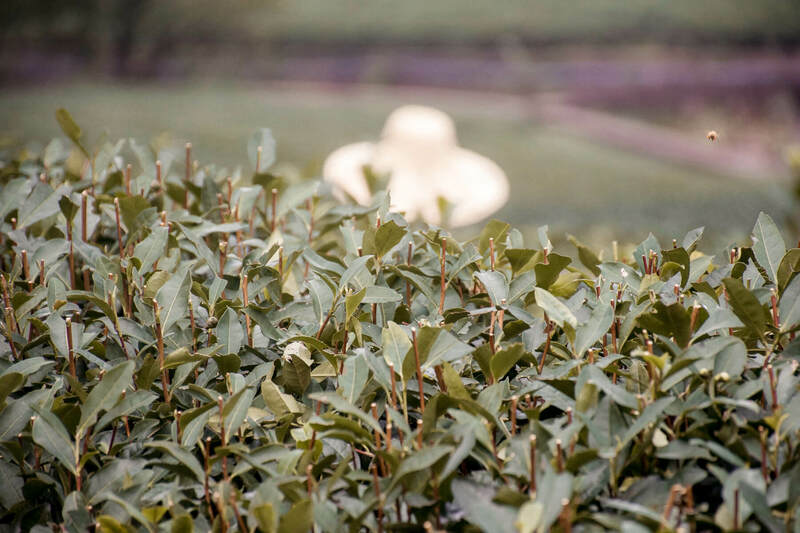 Most specifically Hangzhou, which is commonly known for its Dragon Well Green Tea. This tea is said to be one of the first to have existed in China, and the locals in this area aim to drink 25 cups every single day! Obviously this is not always possible, but for optimum health, drinking large quantities is highly recommended; even if it’s consumed via capsule form which is an easier and higher dosage of anti-oxidants. Green tea is consumed due to its amazing properties in aiding digestion, assisting in fat loss, clearing the skin and maintaining youth. In terms of the Chinese tea culture, it is a huge part of the locals everyday routine, as it is said to aid meditation and self-reflection and to induce tranquillity. 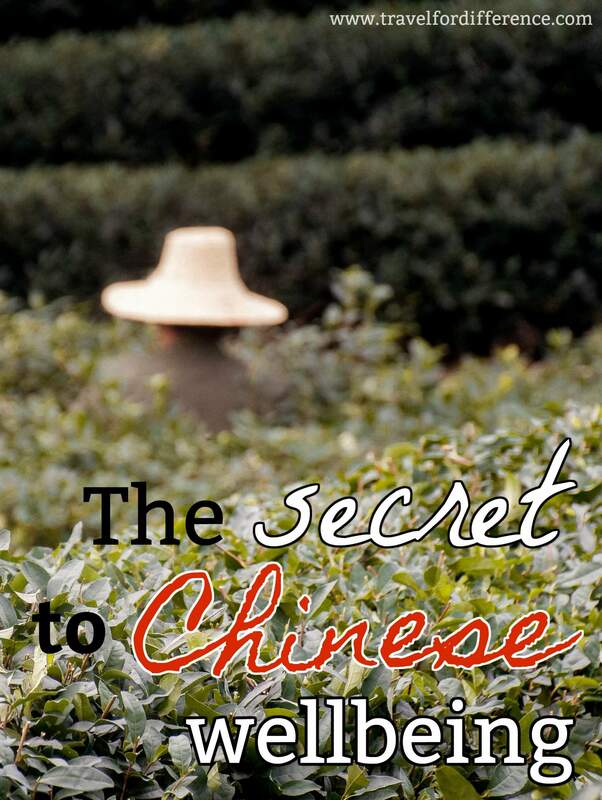 These 4 major factors create a combination that the Chinese people simply cannot live without. Some you may agree with, and some you may not… But regardless, the Chinese culture is full of so much history and their beliefs are so unique and unlike any I’ve experienced across Asia. If you have tried any of the above, I’d love to hear your thoughts! Strawberry tea a perfect blend of strawberries and the finest black tea to make it not only an antioxidant powerhouse but to provide an exceptional flavour. It also induces cleansing. buy strawaberry online, best strawberry tea, where to buy strawberry tea, strawberry tea benefits. I interned at Yellowstone National Park one summer and some of my fellow interns were from China and Singapore. I thought I was fit then but they were way healthier than me. They always hiked faster than me and I don’t think I ever saw them eating a bunch of junk food. They seemed so happy too. I think they are on to something with their lifestyle. I love hearing your experience! I’ve loved Tai Chi and currently see an MD from China who is doing acupuncture on me. What sweethearts he and his staff are! Have you read The China Study? Amazing. It’s always so wonderful to know and experience the positives in cultures. Thank you so much for sharing!